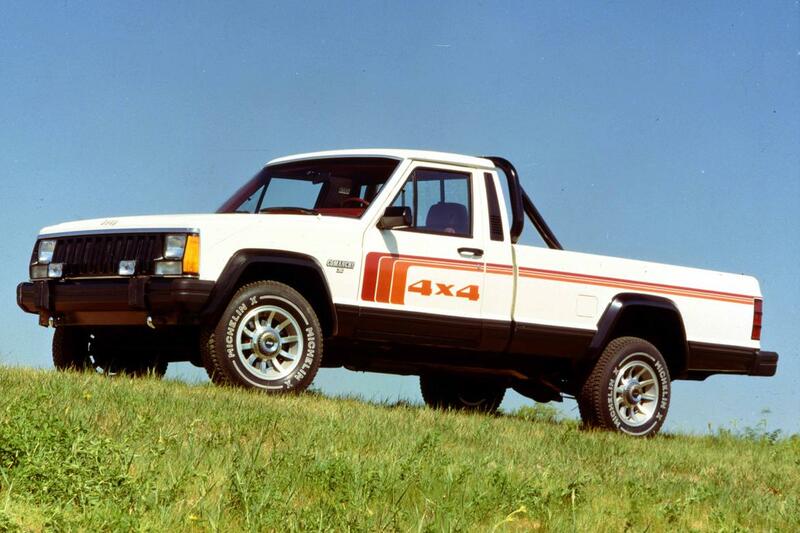 it's been quite a number of years since jeep sold a pickup truck of any kind, with the last jeep-with-a-bed ending production in 1992. the comanche was built off the old cherokee and still remains a favorite of jeep enthusiasts. but what's old is new again, and jeep appears to be returning to the pickup world with the debut of something new at the 2018 los angeles auto show, according to a press release from the show's organizers. major auto shows all over the world are hurting from an increasing lack of automaker participation, but you'd never know if from the list of debuts set for the l.a. auto show in a few weeks. organizers say that more than 50 new vehicle debuts, both production and concept vehicles, will be on display when the show's doors open, including a "pickup truck from jeep." 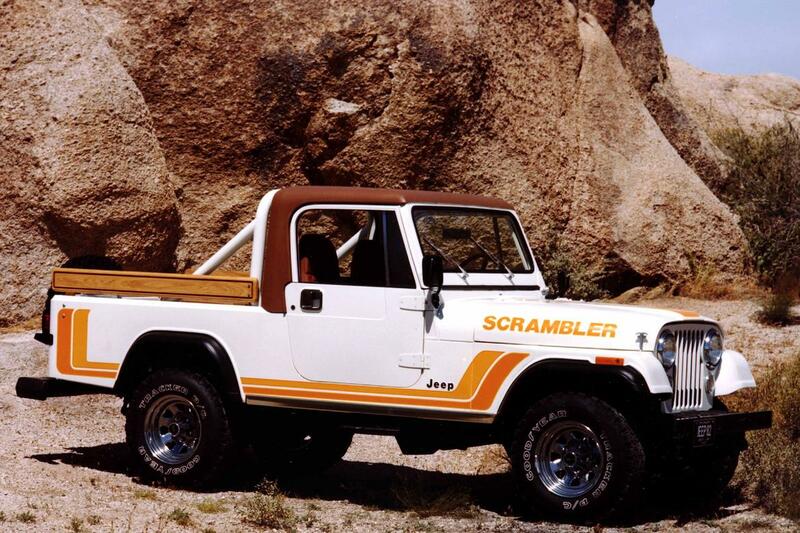 rumored to be the wrangler-based "scrambler" (it may or may not have that name when it's finally unveiled), this will mark the first time the media and public will get to see the truck, expected to go on sale in 2019. we've been following it pretty closely on our sister site, pickuptrucks.com; you can follow along there, too, by clicking here. we've waited a long time for this rig, and we're pretty excited to see what jeep has cooked up. the truck is expected to be built alongside the latest wrangler "jl" at the company's toledo assembly plant in ohio, and further rumors have suggested that a new ram mid-size pickup may also be based off it. all i know is that i keep seeing caravans of camouflaged jeep pickups running around here in ann arbor, mich., in the evening doing real-world testing — and the desire to peel back some of that camo is strong.